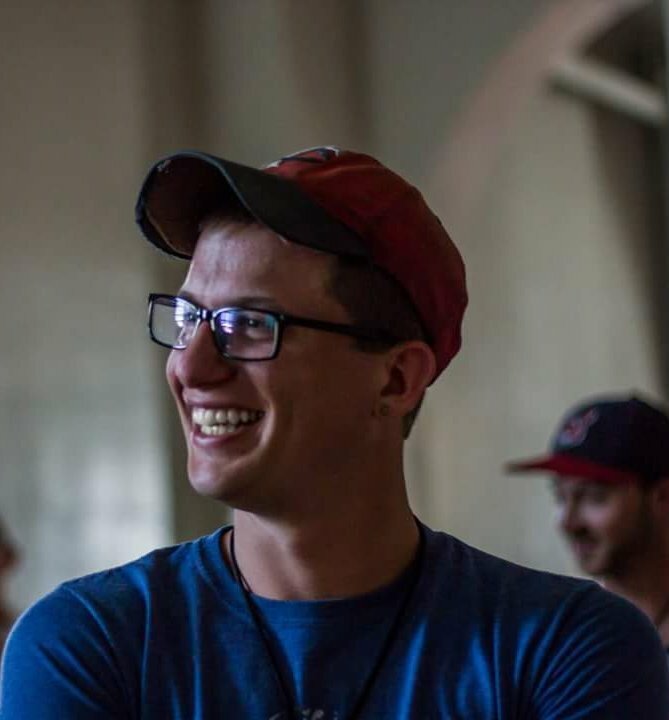 Prior to joining the Phantom Regiment Visual team, Jonathan spent two years as a visual instructor for the Blue Knights Drum and Bugle Corps. He is currently the Instrumental Music Director for the Holdrege Public Schools in Holdrege, Nebraska, where he is responsible for grades 5-12, marching band, jazz band, and concert bands. Jonathan also performs as a member of the Kearney Symphony Orchestra trombone section. Jonathan is a graduate of the University of Nebraska-Lincoln, where he earned his Bachelor of Music Education while studying trombone with Dr. Scott Anderson. Jonathan marched at the Blue Knights Drum and Bugle Corps in 2015 and 2016, receiving the Brass “Best in Section” award during the 2016 season. In his time off from teaching band, Jonathan can be found practicing his trombone, watching drum corps videos, and looking at pictures of dogs on the internet.